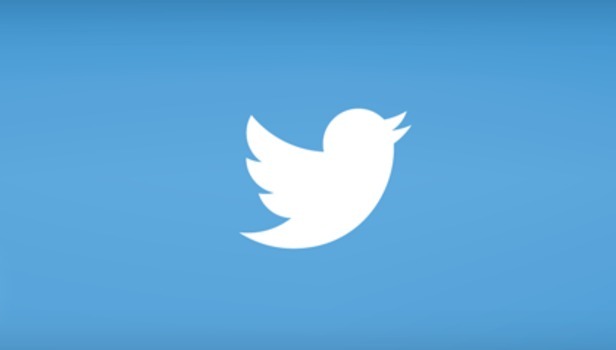 Twitter Announcement: Removing the 140 character limit from Direct Messages. 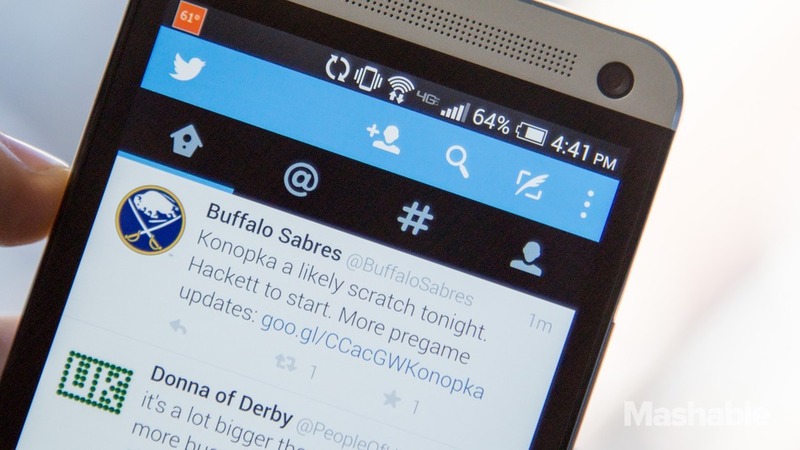 You will soon be able to send much longer direct messages on Twitter. The site plans to remove the 140-character limit on its direct messaging feature in July, the company revealed in a post on its developer forum on Thursday. A Twitter spokesperson confirmed to Mashable the character limit would be changing sometime in July but declined to provide more specific timing. The character limit for regular tweets, which is also 140, will remain in place.